In my quest to make a case for “more better meat”, I’ve been criticized at times for being an elitist. 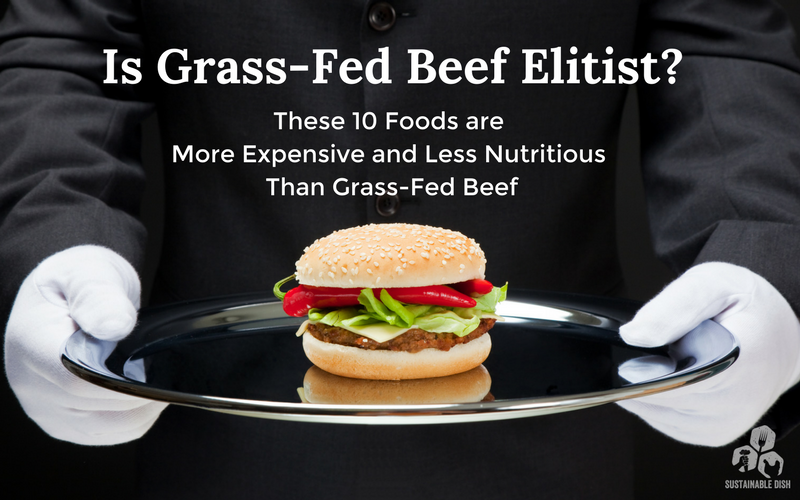 People have told me that eating grass-fed beef is simply too expensive and inaccessible. So, I decided to do some investigation and compare the price per ounce of grass-fed beef to other processed foods, meat alternatives, and selected “health” foods. When you calculate the cost per ounce, grass-fed beef is really not any more expensive than many foods people consider “common” like candy bars and cookies. It is also significantly less expensive than many meat substitutes. I will admit that grass-fed beef is always more expensive than industrially raised beef, but if you’re looking to source more grass-fed beef, buying in bulk or reaching for cheaper cuts that are just as nutritious (if not more) than filet mignon are definitely less expensive options. According to the USDA grass-fed beef report for February 2018, the national average cost per pound of premium grass-fed steak/roasts is anywhere from $6.95 to $28.57 depending on the cut. I called them and they confirmed that they don’t track the average retail price for ground beef. 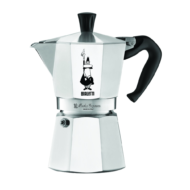 But, the price can differ greatly from state to state. 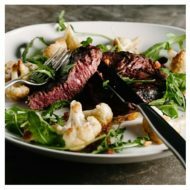 The price in South Dakota ranges from $3.00 (grass-fed tallow), $3.17 (grass-fed liver) to $20.42 (grass-fed tenderloin), whereas the average price in Vermont its $3.80 (grass-fed beef liver) to $19.63 (grass-fed tenderloin). 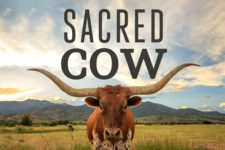 Since the price can vary so much depending on location and cut, I decided to see what grass-fed beef costs at one of the most widely accessible stores in the country: Walmart. 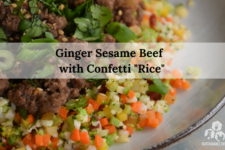 On their website, the grass-fed ground beef, 80% lean is $5.48 per pound or $0.34 per ounce. Most people in the US have a local Walmart, so for the point of comparison with other foods, I decided to use this grass-fed ground beef. I was not only looking to compare the price, but also the nutritional value of the foods. As far as nutrient density, one ounce grass-fed beef has approximately 40-60 calories (depending on the cut), 6 grams of high-quality, bioavailable protein, and 2-4 grams of fat. 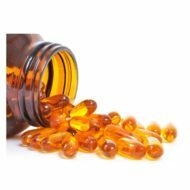 It’s high in iron, vitamin D, a good source of almost all the B-vitamins (B12, riboflavin, pantothenic acid, niacin, and vitamin B6), as well as several minerals like zinc, magnesium, phosphorus, and selenium. Seems like a worthy investment to me. I then chose a few common foods that most people would not consider incredibly expensive to see how the beef measured up. I also considered the nutrients provided by each food, in comparison with the nutrition in the beef. I primarily used Walmart.com to determine the price of each food (unless otherwise noted), which is probably one of the cheapest places to shop. If you take a look a lot of foods people consider inexpensive they actually end up much more expensive per ounce than grass-fed beef. 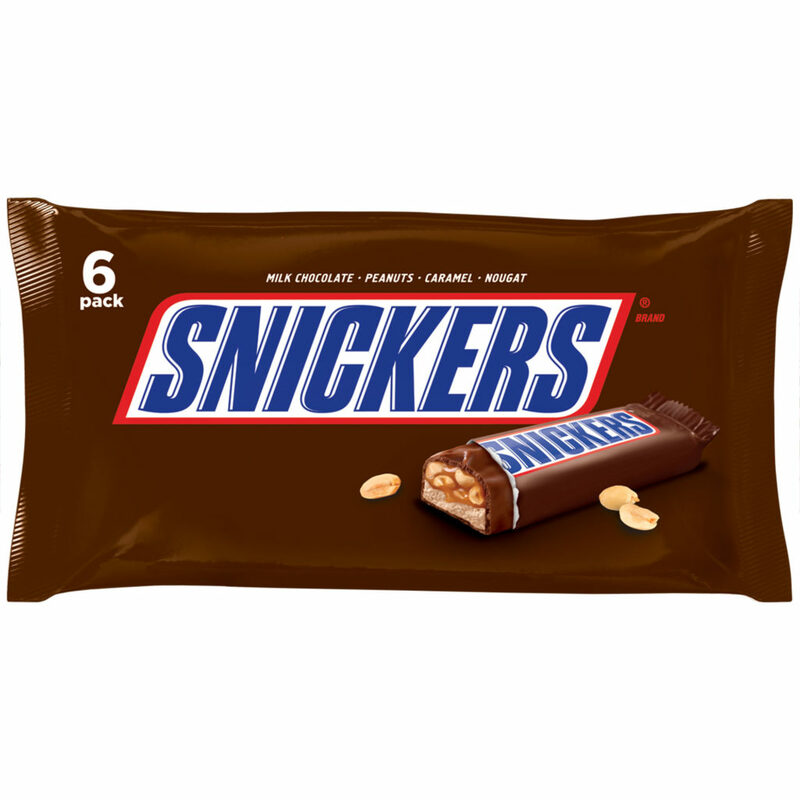 This favorite candy bar packs about 250 calories, 12 grams of fat, and over 33 grams of carbohydrates, with 27 of them being sugar, and almost no vitamins or minerals. Not exactly the most nutritious food out there for sure and many people may be surprised that it’s more expensive per ounce than the grass-fed beef. Also, many people buy candy bars at corner stores and gas stations, where the price is much higher than Walmart! 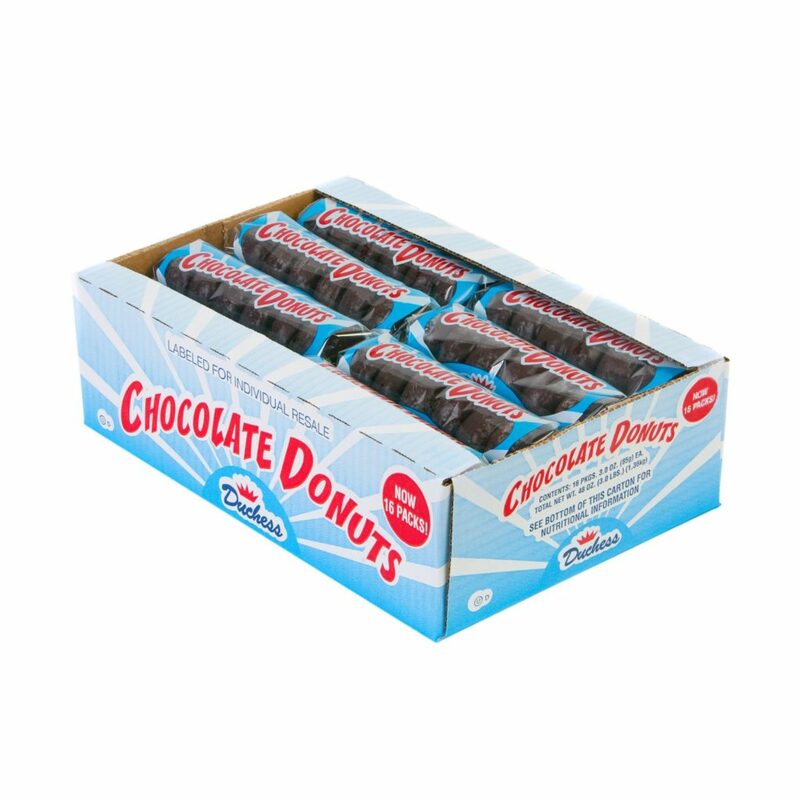 These little chocolate donuts are called a “breakfast favorite” or perfect for an afternoon treat on the Walmart website. But, at 400 calories with 44 grams of carbohydrates and 6 teaspoons of sugar, is the afternoon sugar crash after eating these worth the price? 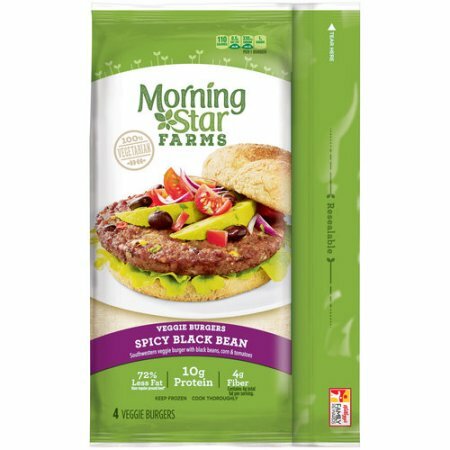 Morning Star Farms Spicy Black Bean Burger– 4 count: $3.67 for 9.5 ounces or $0.39 per ounce at Walmart. This “burger” product would likely be a meat-free substitute for someone wanting to enjoy a burger. But, considering they are made from beans, which are usually inexpensive, these burgers are more expensive per ounce than the grass-fed ground beef you could use to make a real burger. These 3.5 ounce “burgers” are also quite low in protein (at 10 grams) when compared to 3.5 ounces of ground beef, which would provide about 21 grams. And this is not mentioning the quality of the protein. Plant-based protein is inferior to animal protein in terms of absorption. One of the benefits of eating a ground beef hamburger is all the nutrients found in the meat, whereas this product has less than 10% of the daily value for almost all vitamins and minerals. Not a great source of nutrition at all and more expensive per ounce! 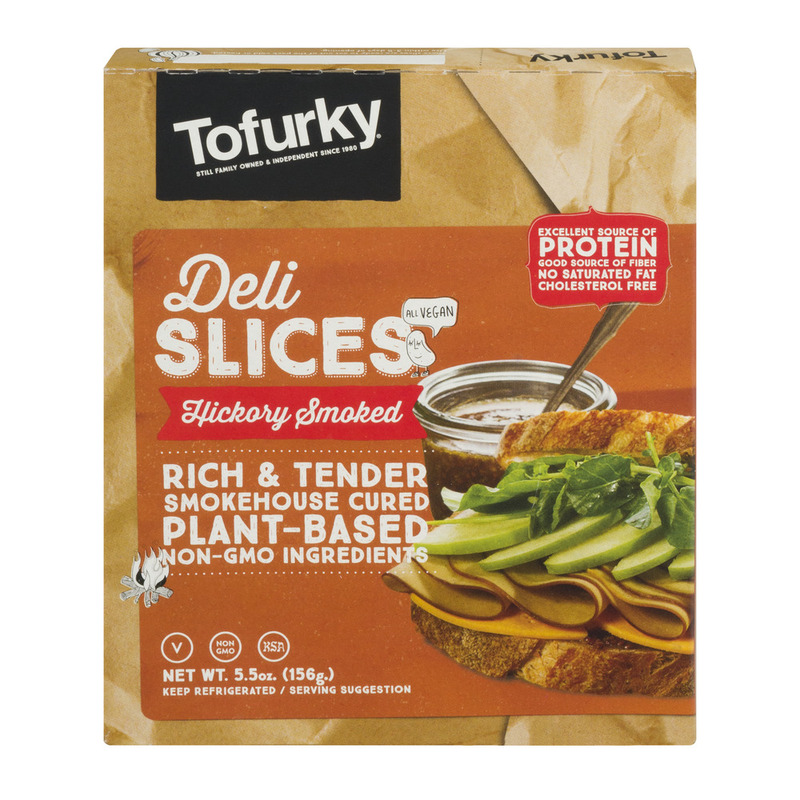 Tofurky Slices- Deli Slices 5.5 oz: $2.88 or $0.52 per ounce at Walmart. These soy-based vegan deli slices are meant to imitate deli meat. They actually do provide a reasonable amount of protein at 14 grams per serving and have 25% of the daily value for iron (even though it’s less absorbable). But, they are much more expensive than the ground beef. Also, I question the taste, do they really taste like deli meat? 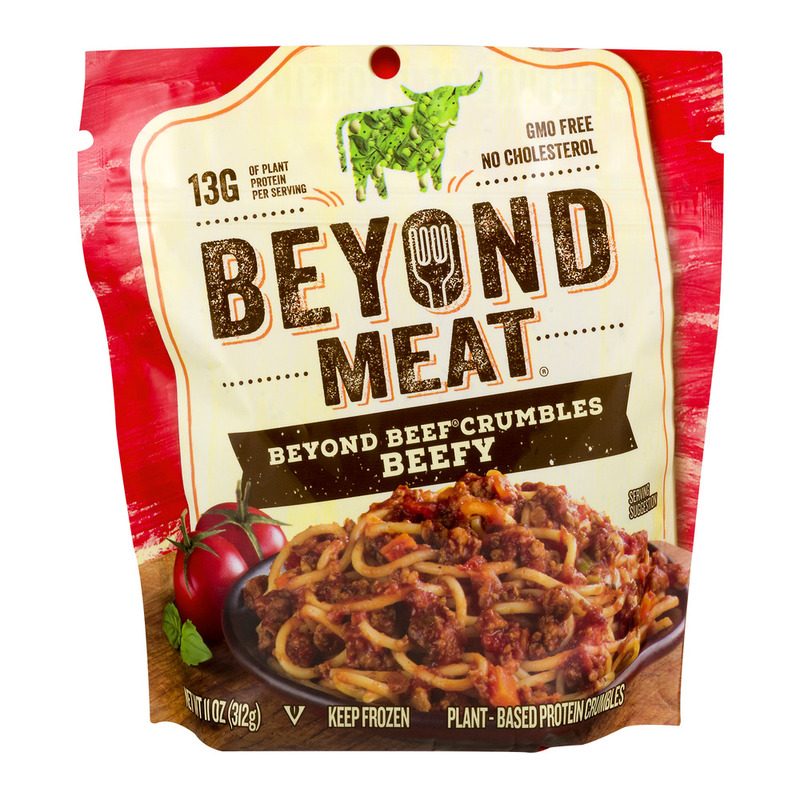 Beyond Meat- Beefy Crumbles- 11 oz: $4.48 or $0.41 per ounce at Walmart. Beyond Meat is one of the newer vegan alternative lines to hit the market. Their marketing claims they are the “future of protein”. The recommended serving size of this product is 2 ounces, the protein is about equivalent as what you would get for the grass-fed beef. But, it has almost no vitamins and minerals. 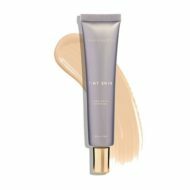 The third ingredient is sunflower and canola oil, two highly inflammatory oils. So, you are paying more money per ounce for more inflammation, I think I’ll pass. I wrote another post here on why I don’t like fake meats when you can raise the real thing in a good way. 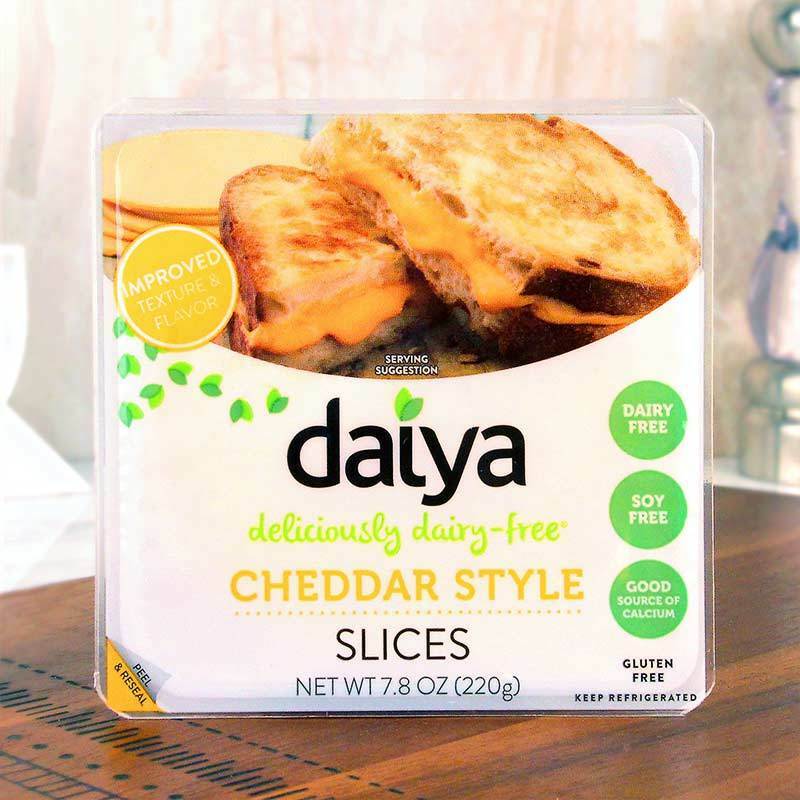 Daiya Cheddar Style Slices: $4.99 for 7.8 ounces or $0.64 per ounce. 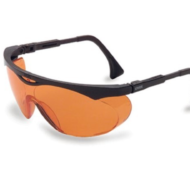 These were not available at Walmart, so I had to search for them on a different website. They are a vegan cheese alternative made from coconut oil, potato, and tapioca starch. They are pretty much just filler with very few calories, protein, or nutrients worth mentioning. 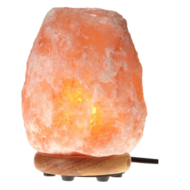 The cost would also be prohibitive for most, totally not worth it for something that is not actually cheese. 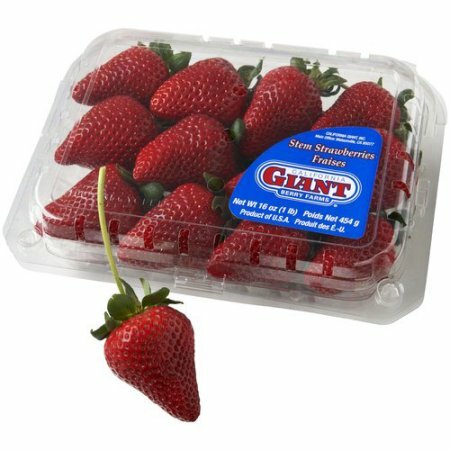 Strawberries- 16 ounces: $6.98 or $0.43 per ounce at Walmart. 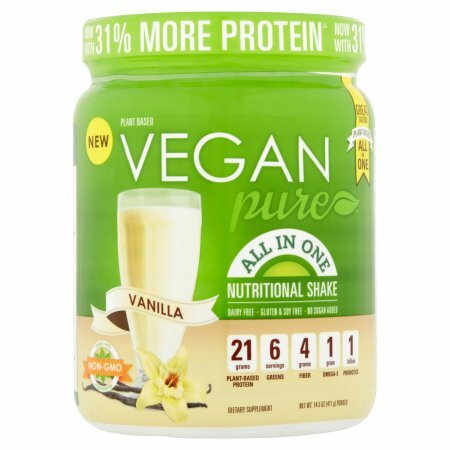 Vegan Pure Protein Powder: $16.47 or $1.25 per ounce at Walmart. This vegan protein powder does boast 21 grams of protein per scoop, about 1.5 ounces. 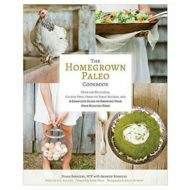 The protein is a blend of pea, hemp, and rice. 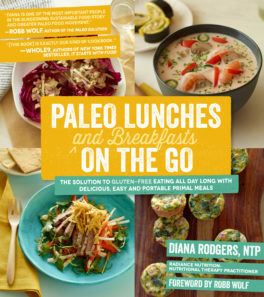 It is difficult to know if the protein is well absorbed or a complete protein containing all the essential amino acids. This product is also heavily fortified with 50% of the daily value for almost all vitamins and minerals, but protein powders were recently tested by Consumer Reports and many plant-based brands were found to have very high levels of lead and other heavy metals. Vitamins and minerals that are added to foods are not absorbed in the same way our bodies absorb nutrients from REAL food. AND, it is almost 3x the cost of the grass fed beef. 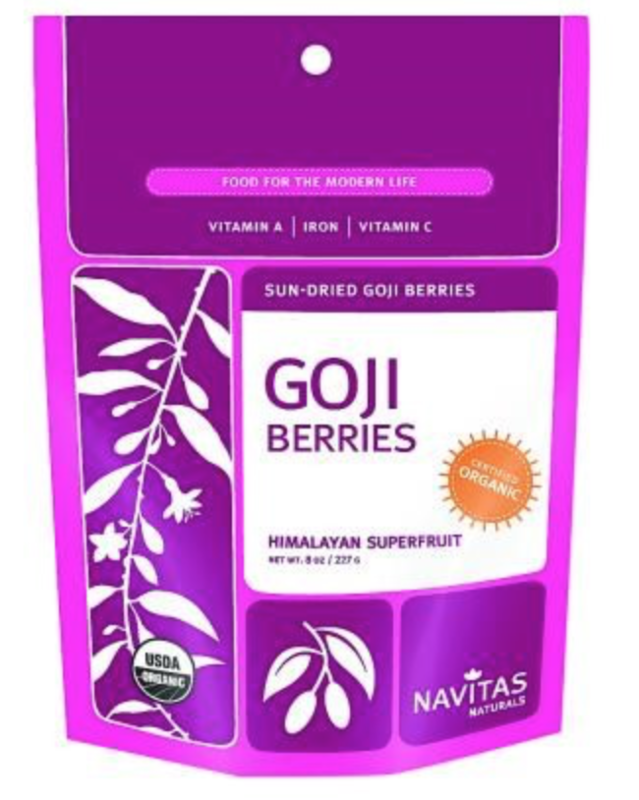 Goji Berries: $9.98 for 8 ounces or $1.25 per ounce at Walmart. Goji berries are a trendy “superfood”. 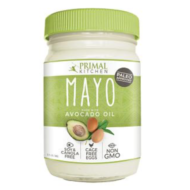 The description on the Walmart website claims it is high in protein (not really with only 4 grams per ounce) and high in all sorts of nutrients. It is quite high in what is labeled vitamin A, but this is not really true. 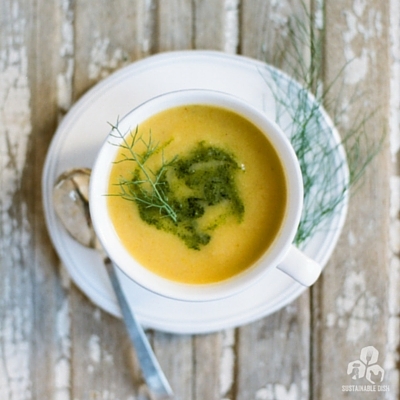 Plants contain precursors to vitamin A, like beta-carotene, the plant form of the vitamin. This is not the ideal form of this vitamin, as the body has to convert beta-carotene into active vitamin A. Almost half of the population cannot make this conversation well. The goji berries also have some vitamin C and calcium, but are not a high source of either. 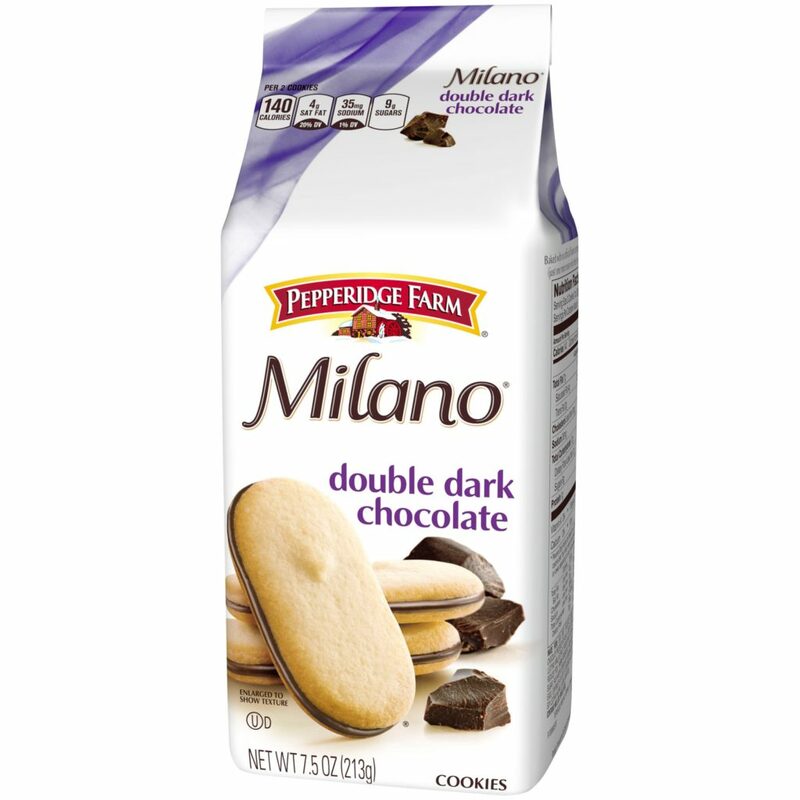 Pepperidge Farm Milano Cookies: $2.98 for 7.5 ounces or $0.40 per ounce at Walmart. Are Milano cookies considered elitist? If I was to post these on my social media, would people accuse me of promoting food that’s “inaccessible”? Although these cookies are a favorite of many, nutrition-wise they fall flat (not to mention more expensive than the grass-fed ground beef). They have a little bit of iron, but for 2.5 teaspoons of sugar its just not worth it. Overall, there are many foods that people would not consider exceptionally expensive that ounce per ounce actually are WAY more expensive and less nutritious than grass-fed beef. So, I would argue that suggesting people eat grass-fed beef is not an elitist suggestion at all, it’s just a matter of choices. The fact that Walmart has grass-fed beef readily available for a reasonable price for consumers, does make it possible for most people to have it on their plate. 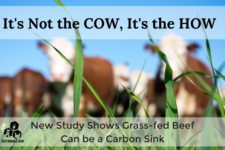 Looking to save even more money on grass-fed beef? Buy organs, or get a chest freezer and buy direct from a farmer. 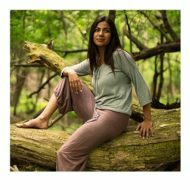 Eatwild.com is a great site that can connect you with a producer near you. I’m also a fan of ButcherBox, and this link will get you $10 off plus free bacon with your order. 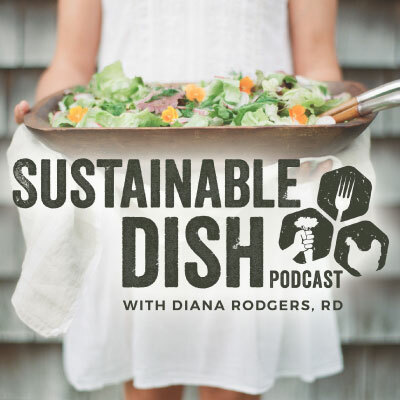 I also love US Wellness Meats, and my friends at Grass Roots Coop have offered $50 off your first order of 100% grass-fed beef raised in the USA when you use the code: SUSTAINABLEDISH (on orders of $100 or more) at their site. The truth is, there’s tons of great options for grass-fed beef out there! Want to know more about the environmental and ethical reasons why I think well-managed ruminants are amazing? Check out my upcoming film project! I love it, awesome angle on all this ! Very sobering post for those with thier heads in the ground to the realities of our food supply and nutrition.. I know what this is in reference to and I found her whole line of reasoning baffling. So because something is out of reach for some people we shouldn’t recommend it for anyone? Even when it’s superior nutrition and good for the environment? “Only rich people can afford it”. Sounds like sour grapes to me (and it’s not even true, I’m far from rich). As I told her, based on that logic, clean water is elitist. Yet nobody would think to say that, we work to provide clean water for everyone. Not to mention, the more people who buy grass fed meat, the market increases, the price goes down. Suddenly grass fed meat is accessible to more people. Keep track of your meat costs for one year and compare to 1/2 a hanging beef for $1400 and you will soon find it is less expensive to by this way than through the grocery store at whatever quality you are accessing that way. Your grass fed and finished will average you about $8.50/# in Washington state. 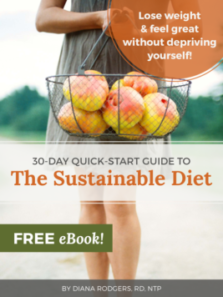 You wont find a cheaper , higher quality source of nutrition! 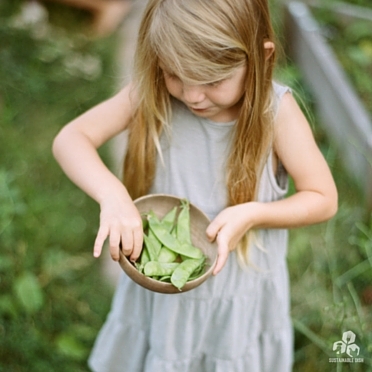 Many people want actual food to be cheap even if they are financially able to spend more for greater quality. They welcome paying $5 plus for a Starbucks drink or kale smoothie and not have negative feelings about the price. I think we are willing to pay a lot for a food “treat” that actually IS food (even if it is of questionable nutrition) but is high reward thereby becoming categorized in our logic and emotions as different from food (meaning staples like meat and vegetables) .We want the boring everyday food that has to be prepared and eaten sitting down as a meal to be cheap, because it has less emotional reward or punch than a “treat” or insert the word for your favorite “special” food or snack or item that “I gotta have” or that I know “I shouldn’t have.” The experience of getting the special treat is something we are willing to pay for. The experience of cooking and eating for many is drudgery, anxiety producing, or seen as “not fun.” Greater or lesser emotional impact or reward for the experience of eating staple foods vs special treats means we value them and their nutrition and financial cost differently. 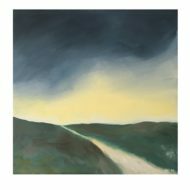 Great piece of work Diana – thank you! Good article, I wholeheartedly agree. But you need to replace the word “traditionally” with “industrially” or even “conventionally”. One addional fact with grass fed meat, wild meats and grass fed milk is the better quality of the fats, the better ratio of Omega 3 fats to Omega 4’s. Modern diets with so much. grains have caused our ratio of Omega 4 fats to Omega 3, to get to extreme like 12 : 1. Of. Omega 4 to Omega 3 fats. This leads to more inflammation in our bodies and makes us prone to disease. With grass fed meats and milks, & wild meats the Omega 3 content is increased bringing that ratio to as much as 4: 1. Omega 4 to Omega 3. Well, there’s no such thing as an omega-4, but I think you mean omega 6. Yes, I’ve seen better ratios of omega 3 to 6 in grass-fed beef BUT, beef still is not a significant source of these fatty acids. You would still need to eat about 8 lbs of grass-fed beef to get the same omega-3’s you’d get in a 3oz piece of wild salmon. So, it’s really arguing over 1 penny vs. 3 pennies compared to a dollar’s worth in many wild fish species. 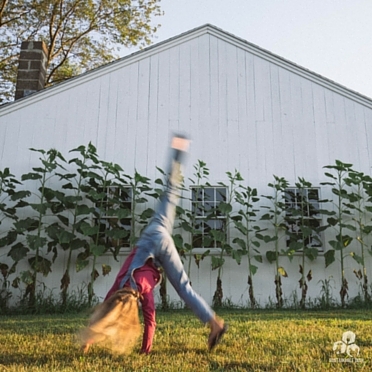 The different is grass-fed dairy is more significant because we’re eating more fats, so grass-fed cheese, yogurt, and milk is a much better source of omega 3’s than muscle tissue. 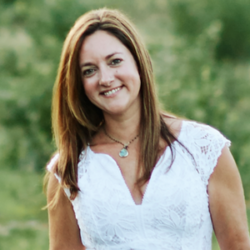 Great article Diana. Thanks for writing it! I’m not sure if my issue was addressed. I do eat meat, beef and chicken, but not often. I find it difficult to eat food when I think about where it comes from. If I’m feeling strong and up to preparing meat, I purchase grass-fed. 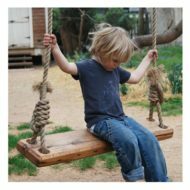 As this article states, the alternatives are quite pricey. Because I don’t care for many vegetables, and I hate to handle meat, I end up eating processed food. I know I have seriously wandered from the point, and that point being that not all people choose what they don’t realize to be pricier options because they “think” they’re getting a better deal, but because, sometimes, the thought of eating what used to be a living creature is too much to bear. I sincerely suggest you understand that all food requires death. So, if you choose to eat crackers or tofu, many lives have died. 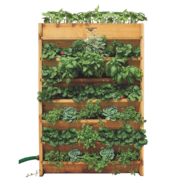 If you were to spend any time growing your own food or working on a farm, you would understand this. Being disconnected from food production is one of the reasons we’re in this mess. I suggest you go work on a farm or volunteer and connect with your food. I appreciate this post and the research that went into it. I only eat locally raised meat for the environmental, humane, and nutritional benefits. (I become a pescatarian when traveling). I’m curious to understand how “grass-fed” is defined? How are the beef raised? Do they get antibiotics? Are they treated well? I realize this is a tough question to find an answer to since, like eggs, the definitions seem to be fairly open ended. I guess my question is how to determine the most humanely raised and nutritional beef to purchase (when you can’t purchase local)? I think the online options you quoted are good choices but it is sometimes hard to tell. 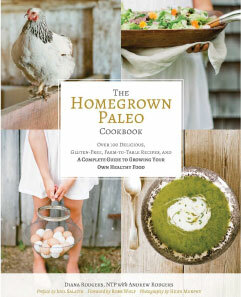 While primal / paleo folks push for grass-fed, I don’t see as much concern for humane living conditions. Thanks, I really appreciate all of the research you and the sharing of it. 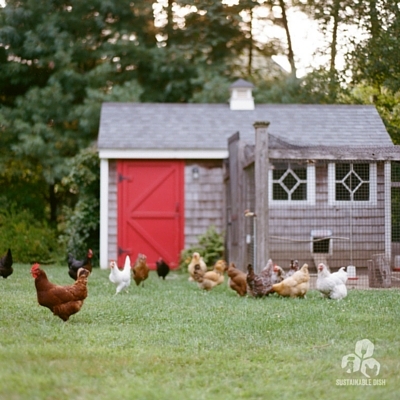 Generally if they’re raised in a pasture-based system, animal welfare is higher.